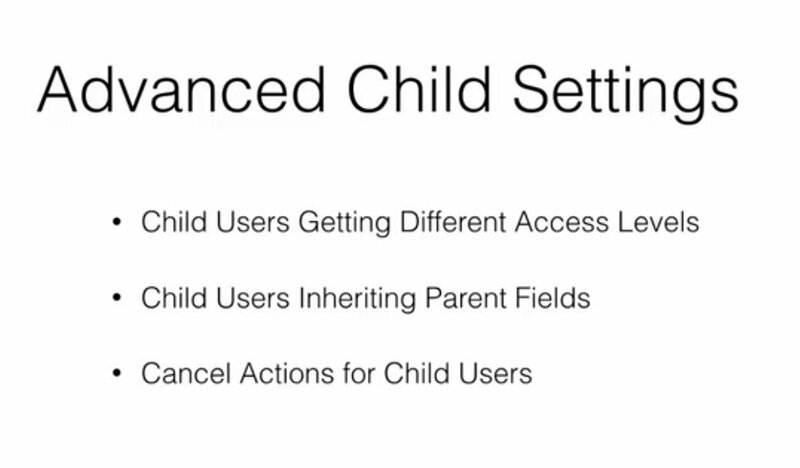 This video explains in detail about how to control the number of child accounts a parent user can create. 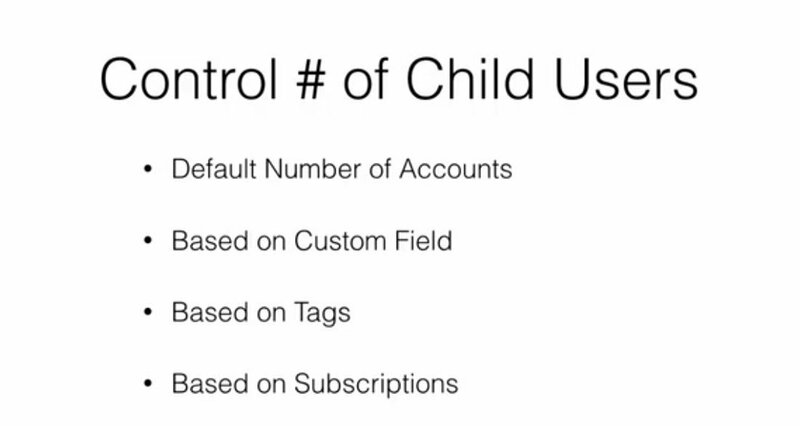 Memberium allows you to control number of child users based on custom fields, tags and subscriptions. 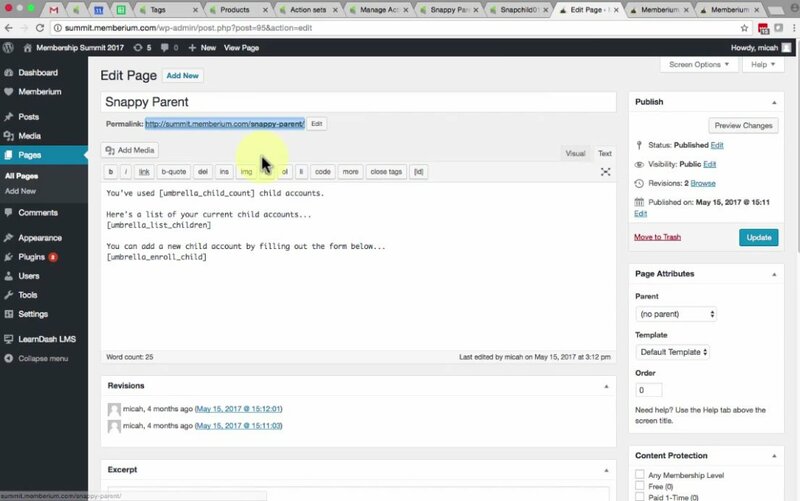 In this video, we’ll show you how to translate Umbrella tags. 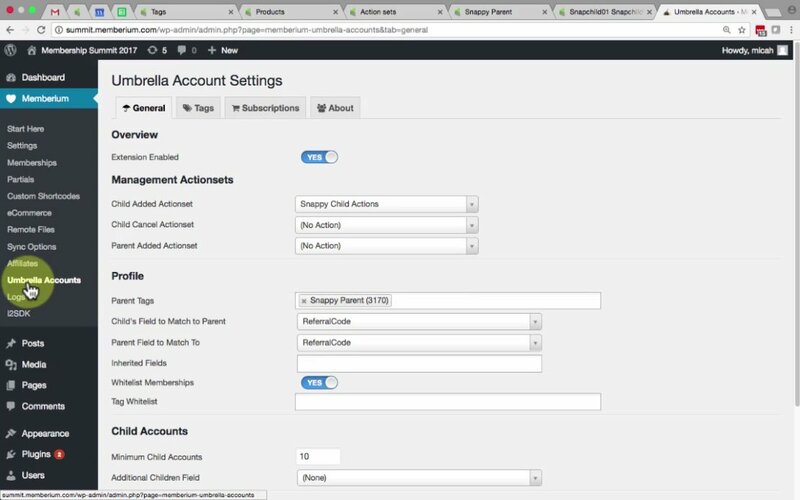 In this video, we’ll show you how to whitelist Umbrella tags. 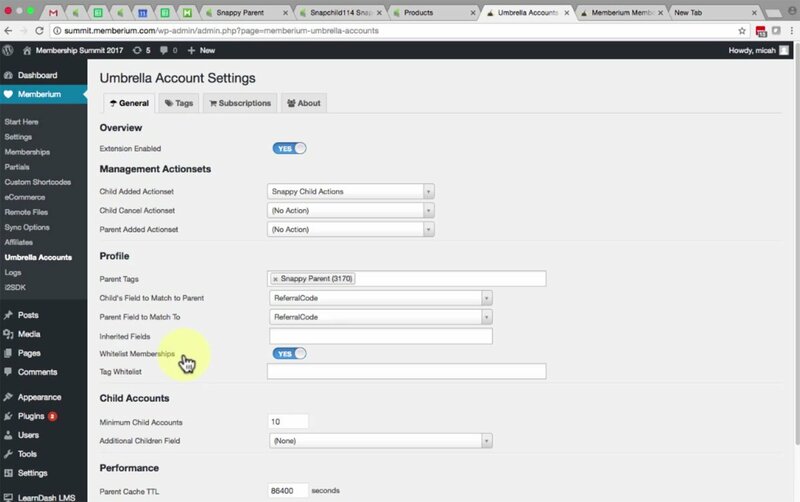 In this video, we’ll show you how to test the basics of Umbrella Account. 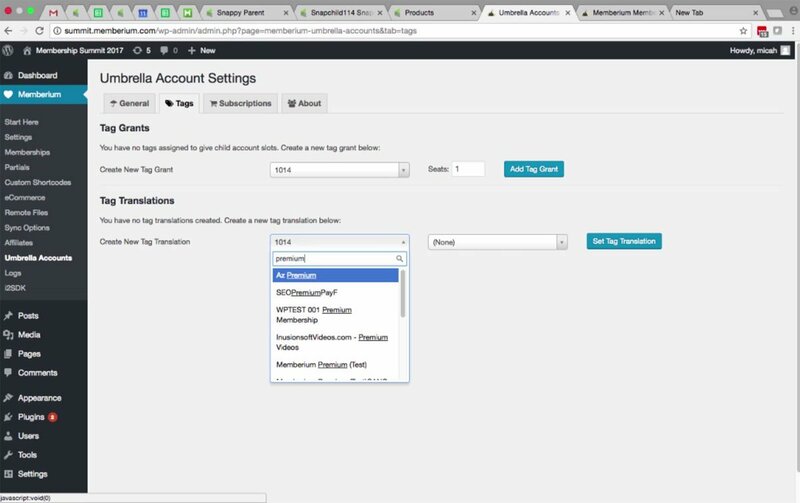 In this video, we’ll show you the basics of Umbrella Accounts.